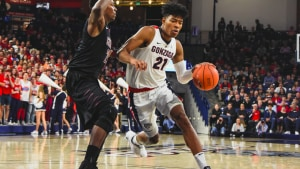 LAHAINA, Hawaii — Rui Hachimura arrived at Gonzaga as an intriguing prospect who spoke very limited English. He spent his first season in Spokane acclimating to the new language and culture while watching the Zags reach the national title game. Hachimura’s role increased as a sophomore, though he was still primarily a backup player on a loaded roster. Given a chance to lead the Zags this season, Hachimura has thrived. 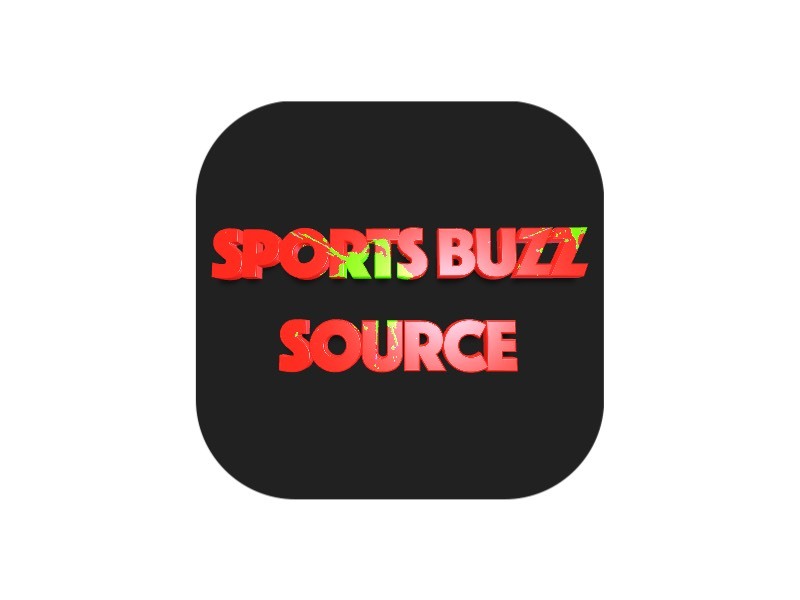 The multidimensional 6-foot-8 forward established himself as one of the nation’s best players early this year and took a star turn at the Maui Invitational, earning tournament MVP while leading Gonzaga past top-ranked Duke in the title game. No. 3 vs. No. 1 lived up to the hype! Hachimura’s aggressiveness is a recent trend. When he arrived on campus, Hachimura was too deferential and passive on the court. Few and his assistants worked with the Japanese big man to be more assertive, and he certainly has been this season. Hachimura leads No. 3 Gonzaga with 22.5 points per game while shooting 59 percent and grabbing 5.8 rebounds per game. He had 23 points in the Zags’ Maui Invitational opener against Illinois and 24 in the semifinals against Arizona. Hachimura was the difference-maker against Duke in the title game, calling for the ball and scoring on post-ups and mid-range jumpers. He had 20 points on 7-of-14 shooting, grabbed seven rebounds and blocked three shots, including two of Gonzaga’s four in the final 46 seconds to preserve an 89-87 victory over the Blue Devils and Gonzaga’s second Maui title. “Hachimura gives them a guy that you can go to to get a bucket or get fouled,” Duke coach Mike Krzyzewski said. Born to a Japanese mother and father from the West African nation of Benin, Hachimura grew up playing baseball around his hometown of Toyama, Japan. He later tried track before a friend persuaded him to play basketball. Hachimura caught the attention of coaches at Mesei High School and developed his game at the private boarding school. He continued to improve while he grew and popped up on the radar of U.S. coaches when he scored 25 points against the United States at the 2014 FIBA U17 World Championships in Dubai. Gonzaga assistant coach Tommy Lloyd, who has a knack for finding talented international players, showed video of Hachimura to Few, who saw the talent immediately and persuaded him to join the Zags. After a rough start in Spokane, largely because of the language barrier, Hachimura gradually adjusted to the culture and the more aggressive style of basketball in the United States. Now he could become the first Japanese-born NBA lottery pick. Long-armed and agile, Hachimura has strength and footwork to score down low, and he has a superb midrange jumper. He created problems for Duke with his midrange jumper and scored the go-ahead basket with 75 seconds left on a power move to the basket. Hachimura’s rise in American college basketball has drawn plenty of attention in Japan. When Gonzaga held a media day for Hachimura in May, crews from Japan’s largest networks followed him around for the day. Hachimura had nearly two dozen people follow and film him doing everything from eating to studying. He also gave more than two hours of interviews that were broadcast to millions back in Japan. “I’m getting kind of used to the attention,” he said at the time. He better. It’s only going to ratchet up from here.